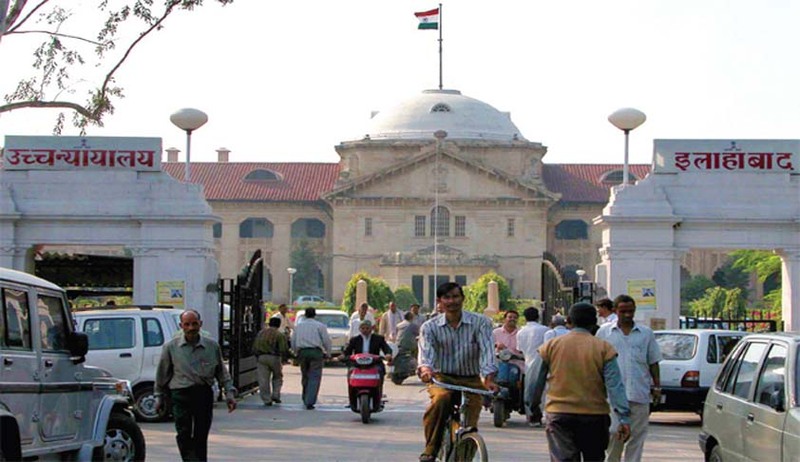 Full Court of Allahabad High Court has reportedly punished 15 Judicial Officers with compulsory retirement for “doubtful integrity”, “negligence” and “poor performance”. The meeting, conducted on April 14, and presided over by Chief Justice D.Y. Chandrachud divested twelve Additional Judges and three Additional Chief Judicial Magistrates, of their charges and stopped them from functioning on their respective posts with immediate effect. It also ordered 10 per cent curtailment in the pension of a retired officer, Mr. Ashok Kumar Saxena, who had serious complaints levied against him. The ADJs who have been given compulsory retirement are- Mr. Shaileshwar Nath Singh, Mr. Bans Raj, Mr. Ram Murti Yadav, Mr. Dhruv Raj, Mr. Jagdish, Naresh, Mr. V.P. Kandpal, Mr. A.K. Ganesh, Mr. Arvind Kumar, Mr. Avinash Chandra, Mr. A.K. Dwivedi and Mr. M.M. Khan. The three ACJMs are Mr. Kishore Kumar, Mr. S.S. Singh and Mr. Shyam Shankar.